With price, coverage, and reliability in mind, we decided to use Alibaba Cloud as the cloud services provider for our launch. Snapask is a mobile app that provides on-demand online academic support. With the help of Internet crowd-sourcing and big data, Snapask’s mission is to restructure learning processes where students take the initiative to strive for excellence. The app allows students to ask questions and obtain answers on various subjects, such as Math, English, Biology and Chinese History. It provides solutions that allow users to communicate with their tutors to improve learning. 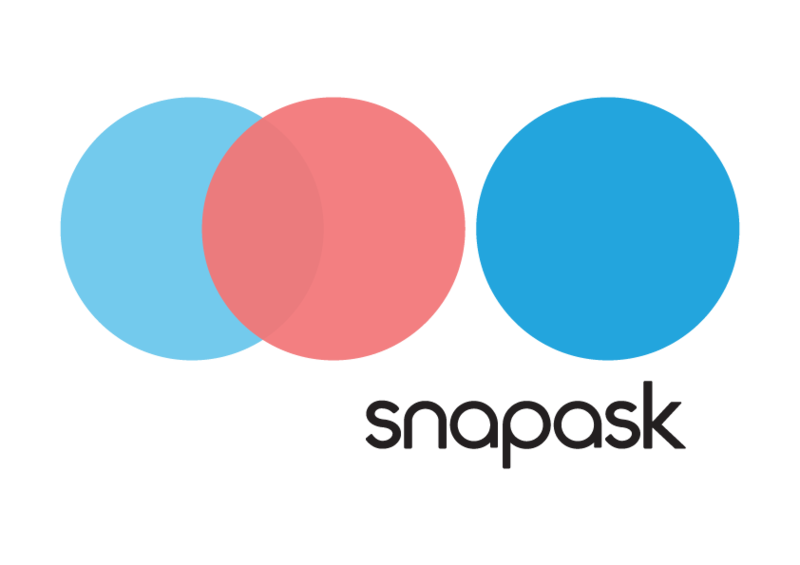 Snapask was founded in 2015 by Timothy Yu and currently serves users based in Hong Kong. Yu drew inspiration from his own experiences as a student, including attending cram schools that were both boring and expensive. In contrast, Snapask provides a platform where students can be active learners, and learning progress can be tracked and analyzed to provide insights that inform decisions made by teachers, tutors and parents. As a company we strive to make education a personalized experience and accessible to all. By leveraging the flexibility and crowd sourcing ability of mobile technology, we wanted to expand our tutoring service by shifting to an online platform. 1. Snapask – Tutor in Your Pocket: Within the mobile app, students can take a photo of their homework questions, upload them onto our platform, and receive instant one-to-one support from qualified tutors. 2. Snapask ACE – Classroom Redefined: This new feature allows teachers to keep track of students’ learning progress. By storing all learning completed in class and after school, teachers can provide insights on students’ individual performances. Teachers and school administrators can devise learning strategies based on the easily accessible data as well. 3. Tutorial Centers – the O2O Education Partner: By partnering with offline tuition providers such as 9010 Academy and Beacon College, Snapask provides a platform where students have an interactive learning experience with tutors. Our major challenge was therefore changing study habits of students from being passive to active. In order to achieve our mission, our team needed the right infrastructure. We of course have a strong team of creators who are ready to push through challenges by taking on responsible risks and searching for new solutions. Yet all their ideas and experiments are only possible given the right infrastructure. Accessibility also plays a huge role when engaging students with interactive content. We were looking for a solution that could ensure reliable data storage, global reach, and better response time. Finally, we wanted to host multiple applications simultaneously with a flexible architecture to cater to seasonal data loads that fluctuate based on local exams. Going by our mission and working with existing partners in China, we decided to launch a Minimum Viable Product (MVP) product. With price, coverage, and reliability in mind, we decided to use Alibaba Cloud as the cloud services provider for our launch. Alibaba Cloud serves as a perfect hub for storing the large amount of information gathered from students’ in-class and after school learning experiences. Alibaba Cloud also allows easy access and analysis of information. We discovered that certain infrastructure services we used could be effectively launched on Alibaba Cloud, which also helped our teachers to better understand students’ performances and tailor lesson plans accordingly. Alibaba Cloud’s load balancing and customized auto-scaling structure was very easy to setup. We got everything up and running within two days. Also, Alibaba Cloud definitely has a cost and reliability advantage over other providers when it comes to deploying services in the Chinese market. 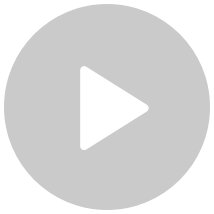 Products Used: Elastic Compute Service (ECS), Server Load Balancer, Relational Database Service (RDS), and Object Storage Service (OSS). Alibaba Cloud allowed us to quickly and smoothly setup and deploy an MVP product to the Chinese market. We haven’t gone into full production in China, so our infrastructure needs mainly involve ECS and RDS to cope with our seasonal changes in user activity. Server Load Balancer helps us to deploy our application on a dual ECS structure, which allows us to reach out to our users across regions and helped minimize response time. We effectively handle traffic fluctuations and increase the scalability of our application by auto provisioning resources based on actual traffic. The two-fold ECS structure helps us to host multiple applications with all static files finding their way into the OSS to increase the reliability and storage benefits for the static files in our app. RDS maintained high reliability and availability of the transactional data needed to be accessed by applications. With our aim to extend our services to cater to students from different cities in China, we are wholeheartedly relying on Alibaba Cloud to setup and facilitate our infrastructure and dynamic data analytic tools. 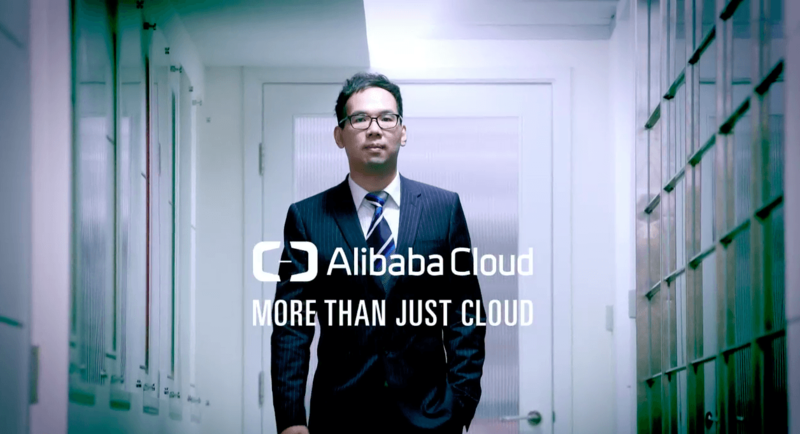 As one of the most prominent cloud service providers in China, Alibaba Cloud has greatly facilitated our entry into the Chinese market by providing the perfect platform. - Timothy Yu, Founder and CEO, Snapask Holding Pte. Ltd.
Alibaba Cloud was a solution that could ensure reliable data storage, global reach, and better response time, in terms of engaging students with interactive content.